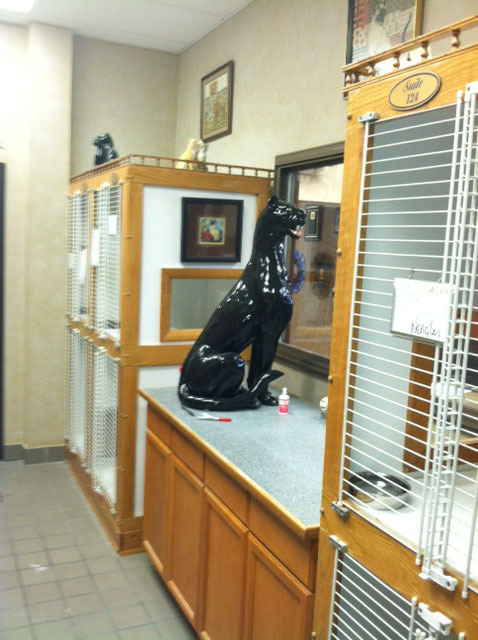 Once you see, we know you’ll agree, we’ve gone out of our way to place your cat in the lap of luxury! The most pampered feline will feel right at home in one of our individually designed vacation suites. Expandable, multi-level condos allow felines from the same family to live together. 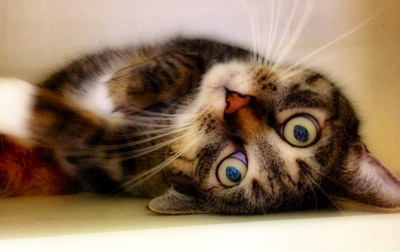 And we can provide personal exercise periods for your cat in one of our comfortable settings. In spacious suites you'll find our multi-level, expandable condos. 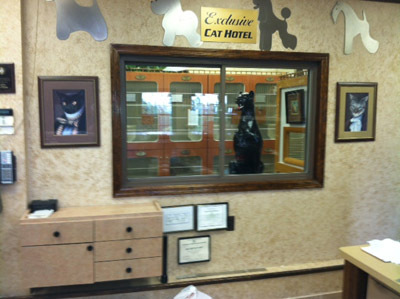 Cats love staying at Hal Wheeler's Pet Resort and their owners appreciate the value and comfort too. 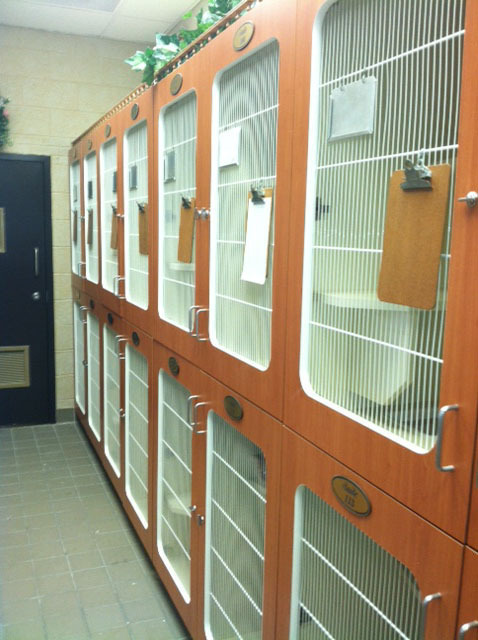 Our cattery offers a variety of kitty condos along with exercise and playtime sessions available for our feline friends. Our feline guests are cared for by meticulous caretakers who closely monitor and fuss over each guest during their stay. Our guests are fed twice daily, Iams kibble, but if you wish you may bring your cat’s diet from home at a small additional charge. In the interest of your cat's health and the health of all of our boarding guests, we require proof of vaccination for all cats entering our hotel. No cat will be admitted without proper immunization. No cats will be admitted with a positive leukemia test. Minimum age is 6 months for cats. We do not board new client's cats over 12 years of age. All inoculations must have been given at least seven days prior to arrival. Inoculations given under 12 weeks of age are not acceptable. If pet is recently adopted, please call for specific requirements. Hal Wheeler's is Central and Conveniently Located for access from the "Interstate Circle" located in the center between the Garden State Parkway, I-80 & I-280 with easy access from the following New Jersey cities ringing the "Interstate Circle" to the city of Cedar Grove with Wayne to the North, Paterson to the Northeast, Clifton to the East, Bloomfield to the Southeast, West Orange to the Southwest and Parsippany to the Northwest. Cedar Grove is very close and convenient to the neighborhoods of Montclair, Little Falls and Verona, New Jersey.